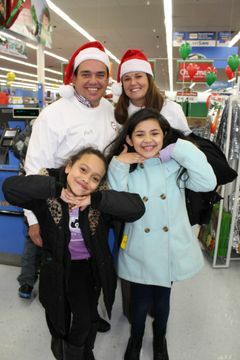 Each year during the holidays, our local franchisees and their employees aim to bring joy to the communities they serve. 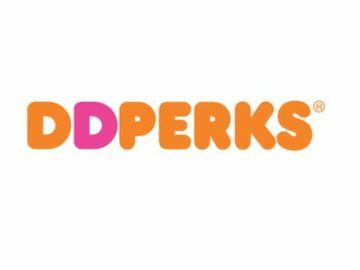 Whether it’s supporting food banks, raising donations, giving gifts to those in need, or simply delighting guests, our local Dunkin’ Donuts restaurants do what they can to give back. Each week this Holiday season, we are highlighting the franchisees and employees who go above and beyond to bring joy to their communities. 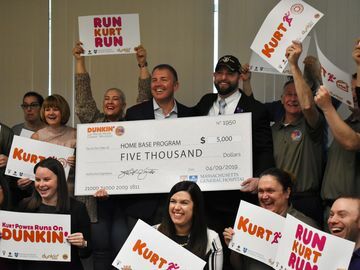 With the holidays just around the corner, Dunkin’ Donuts franchisee Mark Cafua and his family brought joy to deserving children of North Shore communities of Massachusetts with their “100 for 100” event. 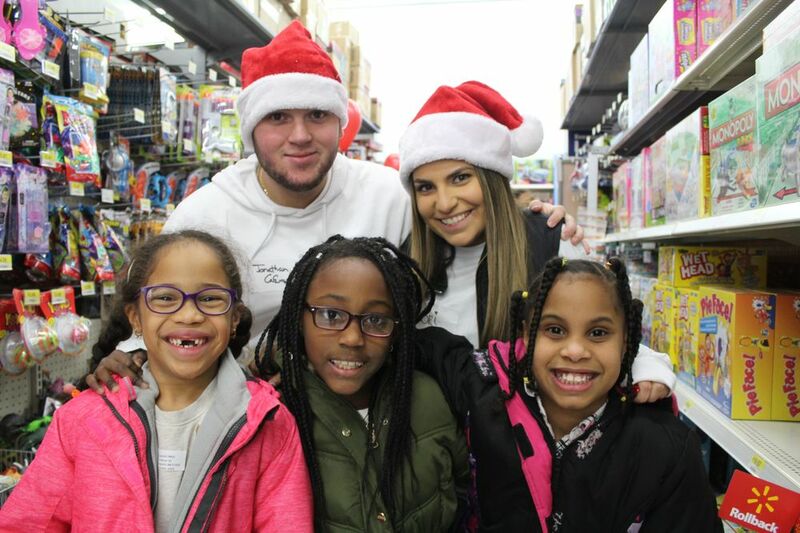 The Cafua Family and their local Dunkin’ Donuts employees partnered with the YMCA of the North Shore to bring 100 deserving children on a shopping spree. 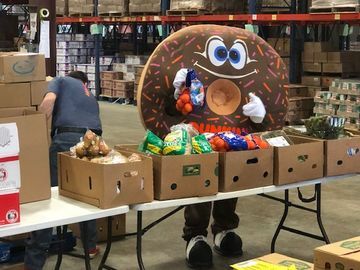 Donations were accepted in select Dunkin’ Donuts restaurants for the Cafua Family Charitable Foundation in order to gift each child a $100 gift card. Each child made a wish list at their Y after school program of the gifts they want most for the holidays. 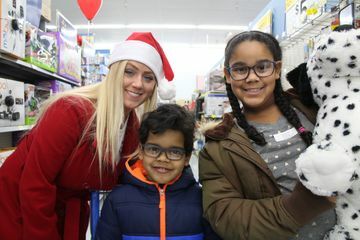 On December 19, the 100 children were brought to a local Walmart, where they were paired with a volunteer from the Cafua Family Charitable Foundation for their shopping spree. The children were delighted, loading up lots of toys and goodies in their carts! Plus, extra gift cards were on hand in case they went a little over their $100. See here to learn more about our Franchisee’s Bringing Joy through the holiday season. And from all of us here at Dunkin’, happy holidays!